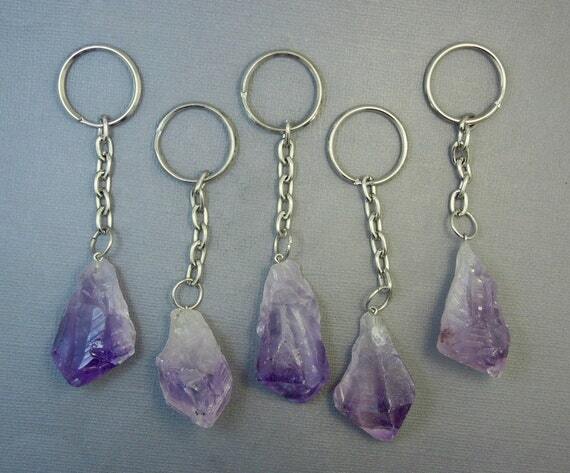 STOCK PHOTOS– Because these are raw and natural amethyst, each keychain will vary slightly in size and appearance. AVERAGE MEASURE of citrine crystals is approx. 33-45mm x 15-21mm– sizes will vary. Citrine is thought to be a stone that brings fortune and luck. It is known as the "success stone", bringing success and abundance to its holder.